The Yachtmaster Theory Course is an in-depth course for experienced skippers.The course looks in detail at all aspects of coastal navigation and ensures that you have the necessary navigation skills to be able to undertake complex passages and entries into more challenging ports and harbours. 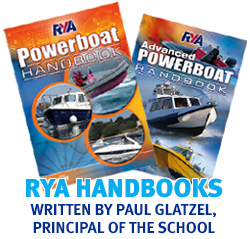 The entry requirement for the course is the RYA Dayskipper Theory qualification – or a comparable level of knowledge. 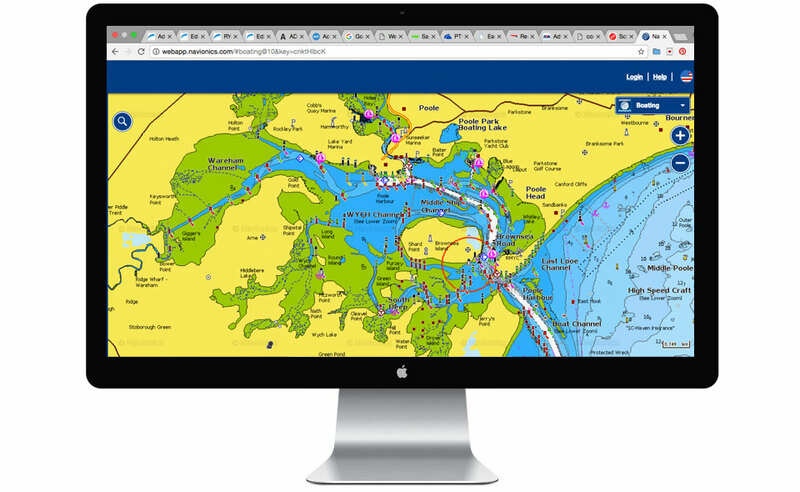 It is essential that prior to the course starting you should have theory knowledge to a Day Skipper standard. If you are not at the correct level then there is a danger that you would not be able to continue on the course as there is simply not the time to get people up to the entry level once the course has started. To help you judge whether you are at the level, below are some questions very similar to those from past Day Skipper Theory exams. Whilst you do not have the charts and information available to you to be able to do these questions, upon reading them you should be able to quickly recognise what the question is asking and talk yourself through the answer. To check whether you are right there are answers at the bottom of the page. Question 2: Data At 1205 on Tuesday 13th August, the following bearings were taken by a boat west of Brownsea Island: i) Radio Mast, Brownsea Island – 121° (M), ii) North Cardinal Buoy NW of Green Island – 210° (M), iii) West Cardinal Buoy SW of Round – 152° (M). Variation is 6°W Questions i) Plot the 1205 fix ii) What is the latitude and longitude of the fix? Question 3: Data The boat in the question above intends to anchor in the bay east of Port Samuel. Questions i) Plot a waypoint for the anchoring position at 46° 24′.80N 005° 55′.60W ii) What is the magnetic course to steer from the fix at 1205 to the waypoint, if the boat speed is 7.5 knots? iii) There is a strong wind from the NW and the skipper estimates 10° of leeway. What course should the helmsman steer to allow for this? iv) How close to the Outer Samuel safe water mark will the boat pass if it is on course? v) The skipper wants to check the course on route. Suggest how this can be done. We hope that these questions inspire you to want to come on your Yachtmaster Theory course rather than put you off! However, the last thing we want is to have you come along and waste time and money if the course is a step too far. If the questions were quite challenging or perhaps you were a bit rusty then do contact us as we can chat through possible solutions to address this ahead of attending the course. We look forward to welcoming you onto a YM Theory course soon. Answer 1: Fl(4) 10s 28m 12M. This is a light characteristic. Fl is flashing, (4) means a group of 4 flashes, 10s means the entire period of the flash including the four flashes and the off period lasts 10 seconds, 28m means the light is 28 metres above mean high water springs and 12M means the light is bright enough to be visible usually from 12 nautical miles. Answer 2: To answer this question locate the three charted features (eg Radio Mast, Brownsea Island) on the chart. Adjust each bearing taken from Magnetic to True (eg 121°(M) – 6°W variation = 115°(T) ). Use a Portland Plotter (or similar) to plot these bearings onto the chart. The intersection is likely to be a small triangle known as a ‘cocked hat’. You should then be able to work out the latitude and longitude of the fix based on the vessel being at the centre of the cocked hat (or if there is a danger close to the fix then assuming you are nearest the danger). Answer 3: This question is all about plotting a ‘course to steer’ and when you read the question this should be obvious to you. The process to create a CTS is: i) Plot initial position ii) Draw A to B line from departure point (A) to and beyond destination point (B). iii) Identify closest tidal diamond. Identify reference port for tidal diamond and workout from Almanac high water time for reference port. Is it springs or neaps? Identify which tidal hour is relevant and therefore read off tidal set and rate (choose springs or neaps rate as relevant). iv) Assuming based on an hours plot add tidal vector from point A. Mark the end of the tidal vector as C. v) Using boat speed position dividers at C and mark off point at which divider bisects AB line – point D. vi) Read off course to steer using a Portland Plotter and calculate Speed made good (A to D). Note: Unless you have plotted a CTS recently you may be a bit rusty on aspects of this – contact us to chat through how you can brush up prior to coming to us.